I have found that as the years go past, demands on your time increase. Unfortunately, everything has to be scheduled to make it a reality. For this reason, I came up with an idea for my birthday this year that involved spending time with my favourite people. It's a twist on my idea of spending a special day with my nieces & nephews for their birthday. On my birthday, I gave each of my siblings and my parents a card with a personalized note of gratitude for their influence on making me who I am today. I also introduced the idea of spending one day/month with one of them as a way of keeping up connection. Unfortunately, months can pass and I haven't had a conversation with one of my sisters as they've been headed to piano lessons, soccer practice, etc. My first sibling date was with my sister Jo-Anne. 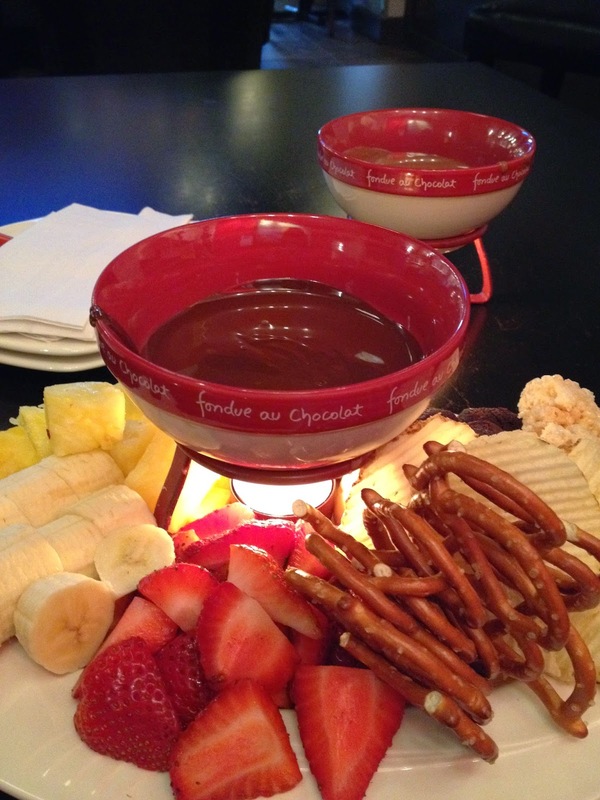 We checked out a local chocolate shop that serves up fondue in their cafe. It was a nice evening for us to relax and catch up on life without the interruption of little boys. The chocolate was pretty tasty as well! This weekend I spent Monday fishing with my brother John. Josh and Kaelyn also came along for what turned out to be a fruitless exercise. However, it was not the number of fish caught that was important, but rather the time spent together. John & I share a love for nostalgia so there was lots of story-telling and remembering as we drove the back roads to Erieau. 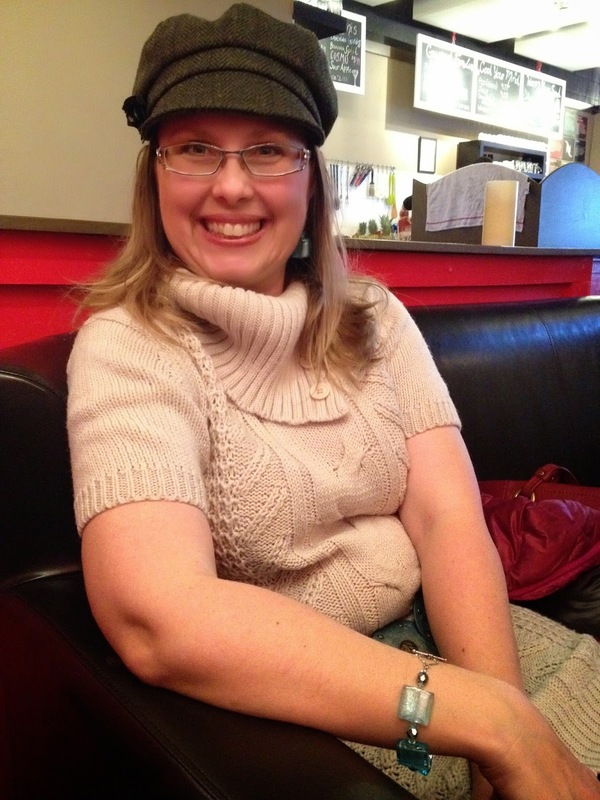 Next up is my sister Connie and then maybe I'll have all three (and spouses!) over. So far I'm really enjoying this Family Project.